Sara Nicholas, age 35, was last seen at the Chevak clinic on March 18, 2019 and has been missing since. The search for a missing Chevak woman has entered its fourth week. 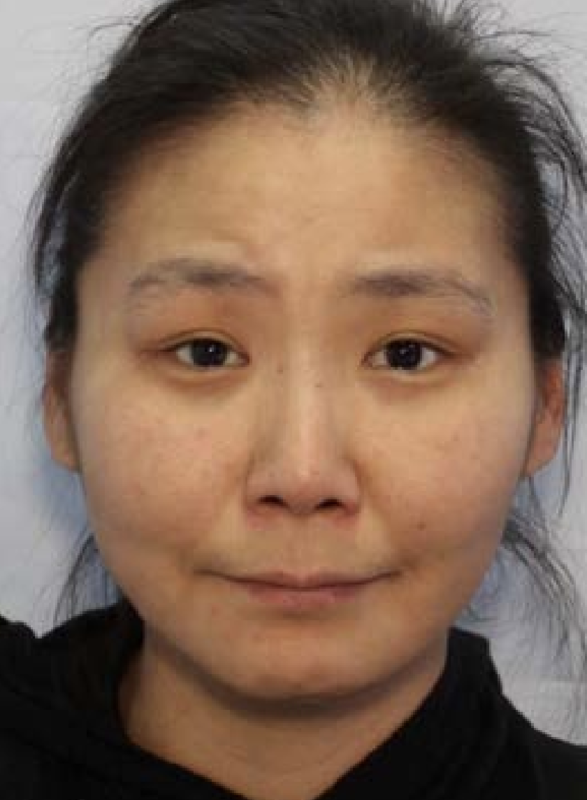 Alaska State Troopers report that Sara Nicholas, age 35, was last seen at the Chevak clinic on March 18, 2019. Searches in Chevak and the neighboring communities of Hooper Bay and Scammon Bay have not led to any information about Nicholas’ location. According to troopers, commercial airlines do not have any records showing that Nicholas flew out of the area. Anyone with information on Nicholas’ whereabouts are asked to contact the Alaska State Troopers at 907-543-2294.